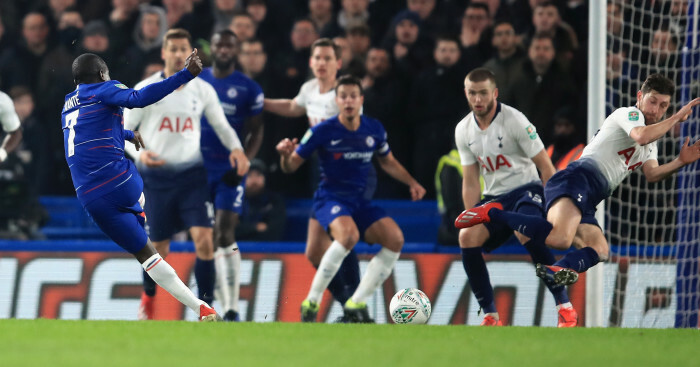 Man Utd fans discuss when the bubble will burst for Ole Gunnar Solskjaer and Chelsea supporters reflect on the dramatic cup win over Tottenham – all in Your Says of the Day. Got something to get off your chest? You can join the debate on our forums here. Happy with the victory !! It was a lottery, we should have been out had there been away goal rules. Anyway, glad that we go to the final. City next! Would be very difficult but not impossible. It’s 1 match, the final. good performance again even though they had their 3 key players missing, its something to start building on again. Can see now why Giroud like Morata is not trusted enough, no excuses for missing sitters, we will see how Higuain goes, I assume then that HOD is gone based on last tnight, certainly would have played him before Pedro. Will Poch go beyond this season – still no trophy. Actually this is Spuds most recent trophy ‘haul’ – slightly sad. 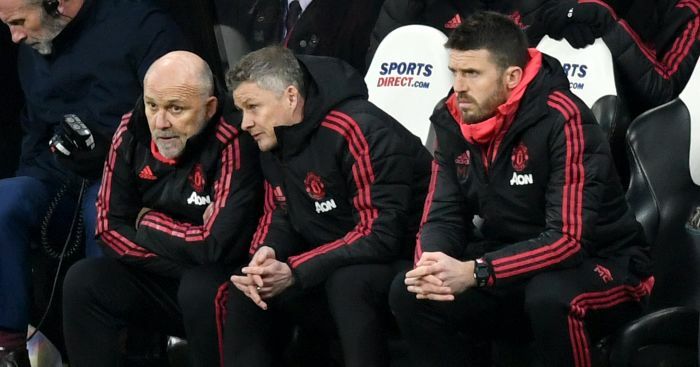 At this point in time it’s looking like the permanent job is Ole’s to lose rather than gain. Thoughts? Common football sense would say that your comment is spot on however, with Woodward and the Glazers, football sense doesn’t really factor into any decision. 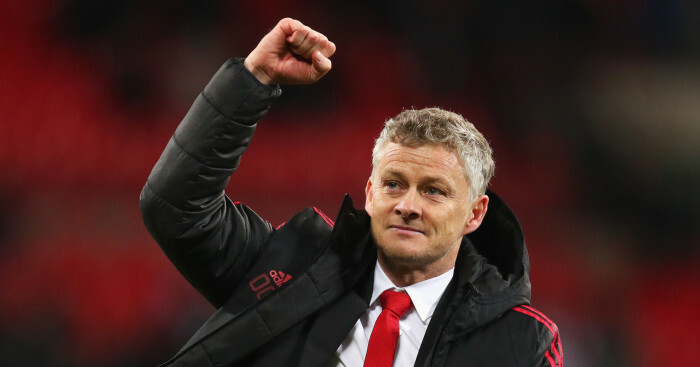 Ole looks like the solution and, barring a total collapse from now till the end of the season, he should definitely be considered; but it wouldn’t surprise me one bit if Woodward went for the big-name manager with no knowledge of United’s DNA again. Hmmmm, it’s been a fantastic start no doubt about it. But i’m not sure if he’ll be the leading candidate come the summer. Once the honeymoon period wears off and we lose a few games i think the bubble with Ole will burst a little bit. Then you’d be asking what really is his managerial style? How good is he conducting transfers/deciding who needs to be shipped out? Can he have that same presence that a top manager has, or will he always be seen as the baby faced striker who got the caretaker job? What’s his experience managing Champions League group stage and 2-legged knock out stage games? How does he set up tactically for difference matches etc? The one thing i will say is that it seems as though they’ve got a really good team in place. It’s not just about Ole, he seems to be doing most of the motivating about being a Man Utd player etc. But Mick Phelan is there runnnig training sessions and probably focusing on the tactics side of things. McKenna has been in the youth set up a long time, Carrick is a big figure at the club now too. It would be a shame for someone else to come in and then get rid of that team that seems to be doing so well. So, if Ole carries on the way he is, i would be loathe to lose that management team for the sake of taking another punt on someone who may or may not work out. RATHER HAVE COUNTINHO OR VAN DIJK? Apart from the CL final, can’t think of many games that I was thinking how I wished we still had Couts. Technically we didn’t have to sell Coutinho to buy VVD, but the club will have been well aware of the interest from Barca, his desire to leave and the amount of money they were willing to part with. It definitely would have been a factor when going after VVD, and boosted our spending power. Yes there were a lot of factors in our great second half of the season last year, it wasn’t losing Coutinho that made us better, but I don’t think we missed him either. JC, that’s it. Stating when deals were done and the timeline that us fans find out about these things is not as relevant as they might seem. 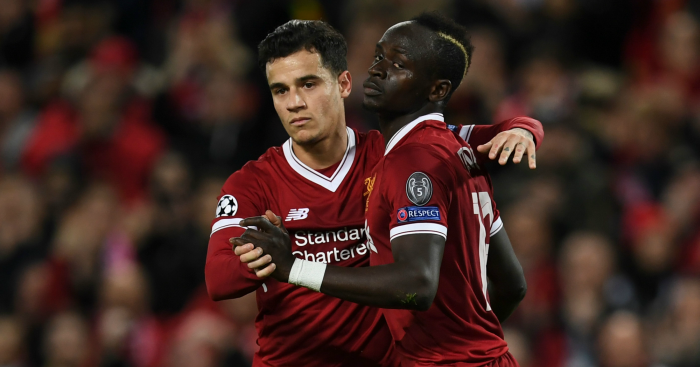 The power players (LFC, Barca and the agents involved) would have know about Coutinho’s desire to leave long before The Neymar -> PSG deal was done and (certain parties) would have been working on it for a long long time. Neymar is merely a catalyst, offering the potential for such a big transfer to take place. it may be more correct to say that Alisson’s transfer was done with the Coutinho money but it really doesn’t matter where you’re directly attributing it, it’s all money in and out and at certain times, this must balance out. In business the promise of money in is almost as good as money right now. A more business savy person than myself might even correct me and say that is is every bit as good. Looking at the clubs form with Coutinho and comparing it to after, offers very little for the argument that we miss him. 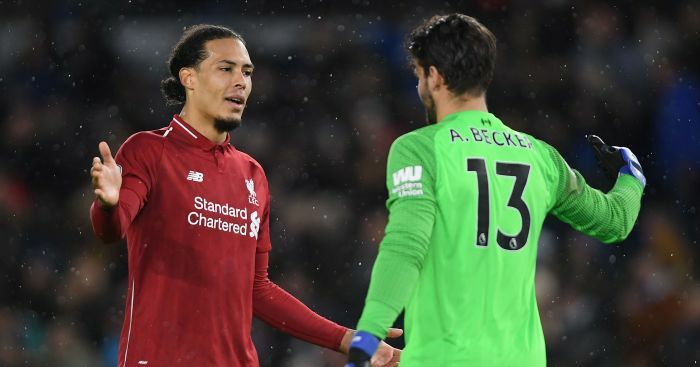 Whether someone wants to dig down and argue that Van Dijk was paid for by magical fairies and that £140m sums are no influence on breaking world records because of the timing, well i guess that’s up to the individual. The fact is that the players we’ve signed up recently are ones that actually are taking this club forward and where-ever you want to conveniently place the £140m is up to you. perhaps we’ll deducted Keita fully but write letters of thanks to the fairies for Alisson and Van Dijk. Either way, you have to take the good with the bad and it’s been mostly good since we sold Coutinho. Keita is the one player who I am worried about but I wouldn’t give any of the others up in a heart-beat! Van Dijk would always have been bought whether Coutinho left or not we had more than enough money. 100 million in profits… We could have paid in cash for him if the club wanted to. Would you so no to 100 pounds today on the promise you get 100 pounds in a week? But no one knew at the time we bought Van Dijk that we would reach in CL final which I dare say contributed a not so insignificant amount to the record profit. Hindsight is a beautiful thing. 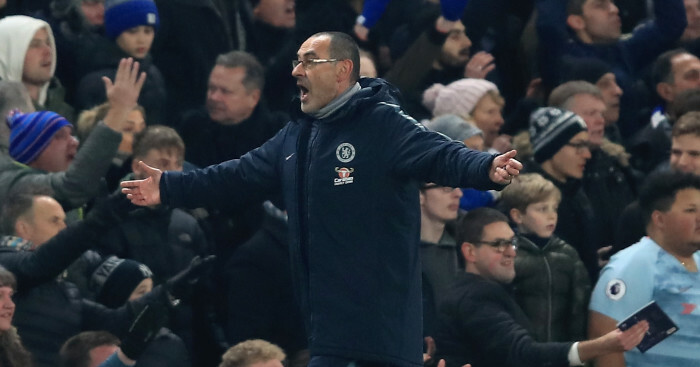 The post Solskjaer’s presence as a top boss questioned; the real Chelsea returns appeared first on teamtalk.com.